Dragonrot is a disease that spreads through the world of Sekiro: Shadows Die Twice every time you die. As it spreads, it will affect the NPCs and the help and support they offer will slowly dwindle. 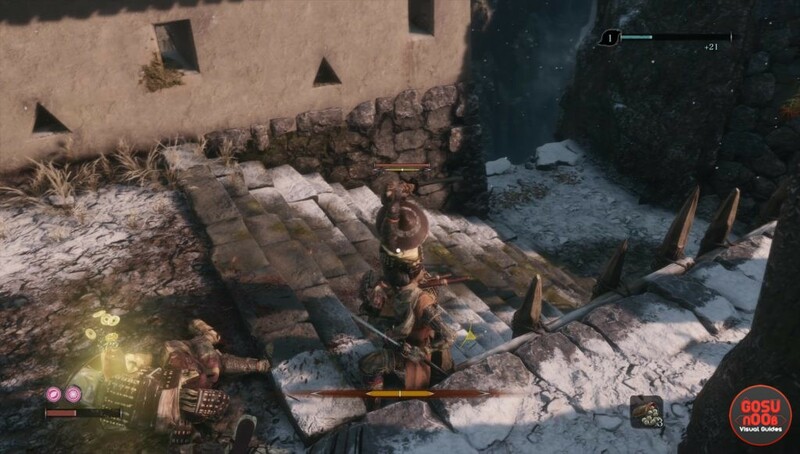 If you’re having trouble wrapping your head around the concept, this guide will tell you everything you need to know about Sekiro Dragonrot & resurrection. How does resurrection and Dragon rot in Sekiro Shadows Die Twice work? The more you die and resurrect, the more dragon rot will spread. Whenever an important NPC contracts Dragonrot, they’ll start coughing. When this happens, you’ll get a Rot Essence item. This item acts like a curse – the more you have of these, the less chances you have of receiving Unseen Aid (the buff that stops you from losing gold and XP on death). There are ways to cure Dragonrot with the help of Emma the Physician, but they’re costly. As for the resurrection process itself – you can be revived twice before you die for real, losing your gold and experience points. These are represented by the two circles in the lower left corner, above the health bar. When the circle is full, it means a resurrection is available. The one on the right is replenished each time you rest at a Sculptor’s Idol, and the one on the left is refilled by defeating enemies. You can’t use them in quick succession, though. When you’ve used one, you’ll see a black mark appear over the other. Dealing a certain amount of damage to opponents (both bosses and normal enemies) will remove the mark, letting you use the other one when you need it. If you die while the black mark is there, you won’t be able to resurrect on the spot, without losing some of your XP and cash.